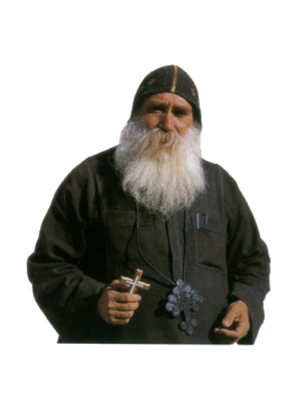 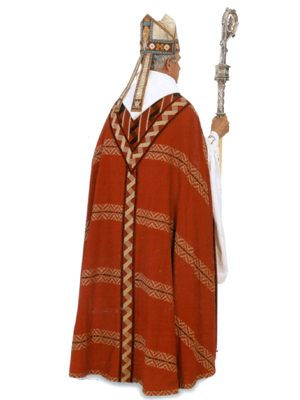 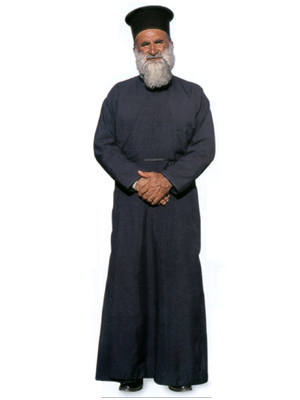 2 Greek Orthodox priest in Inner Raso/Cassock, 1 ” wide ribbon cincture or 3″ wide cloth cincture, Greek style Kamelavkion hat; the Epanokamelavkion hood/veil for clergy or monks is optional; See our other photos. 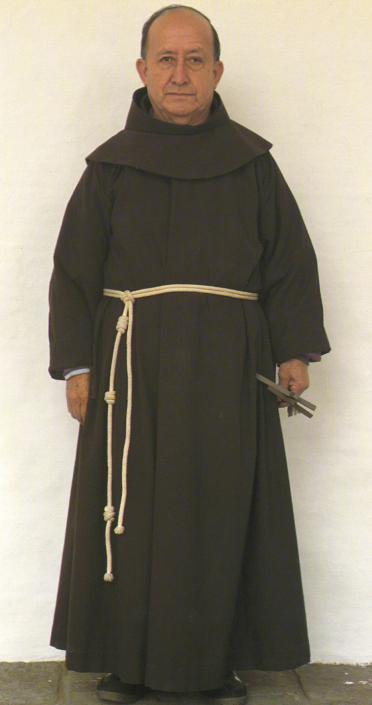 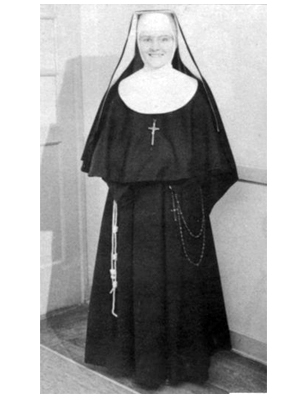 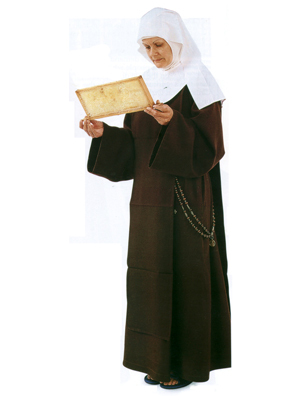 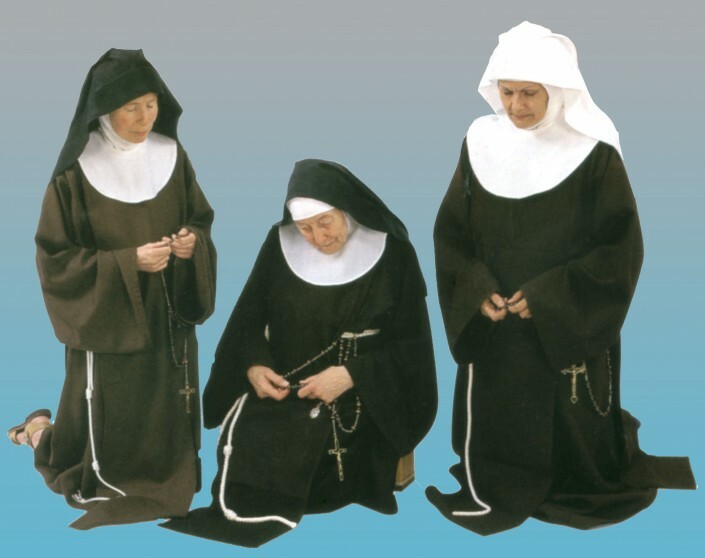 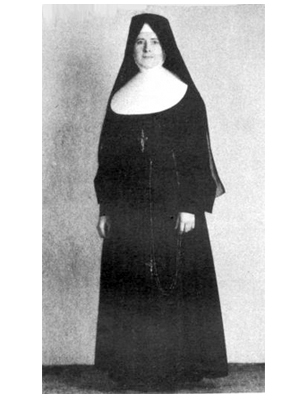 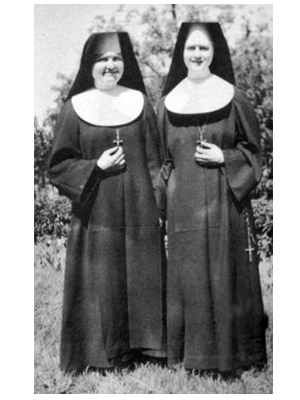 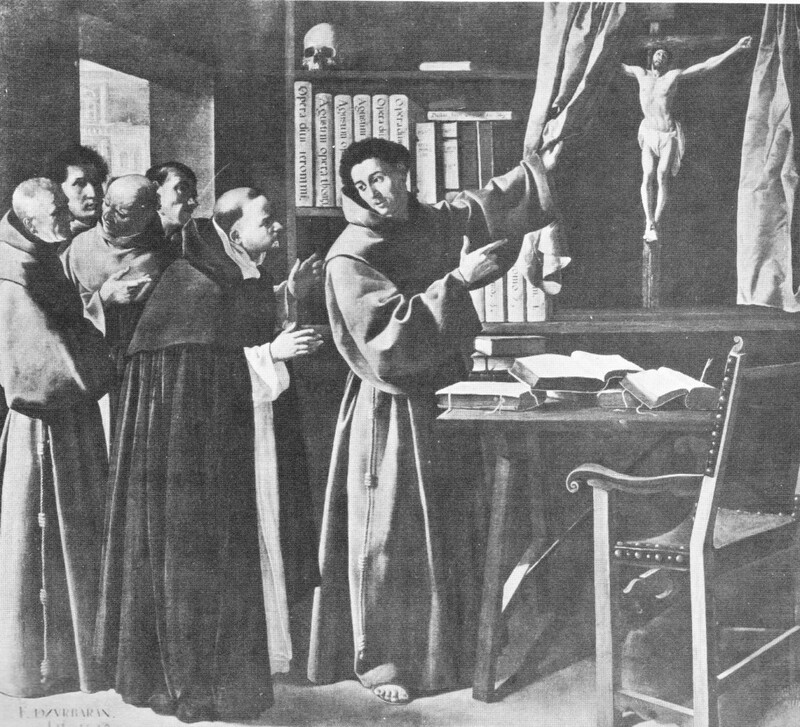 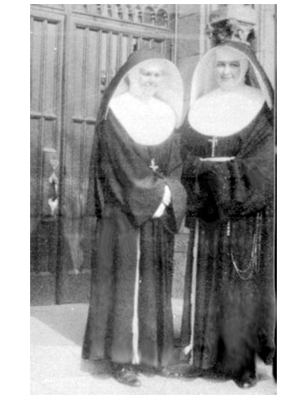 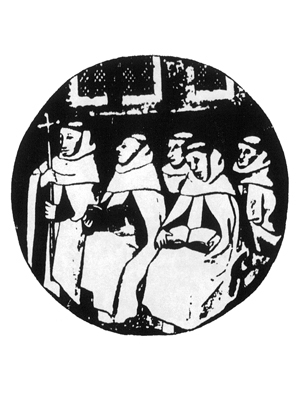 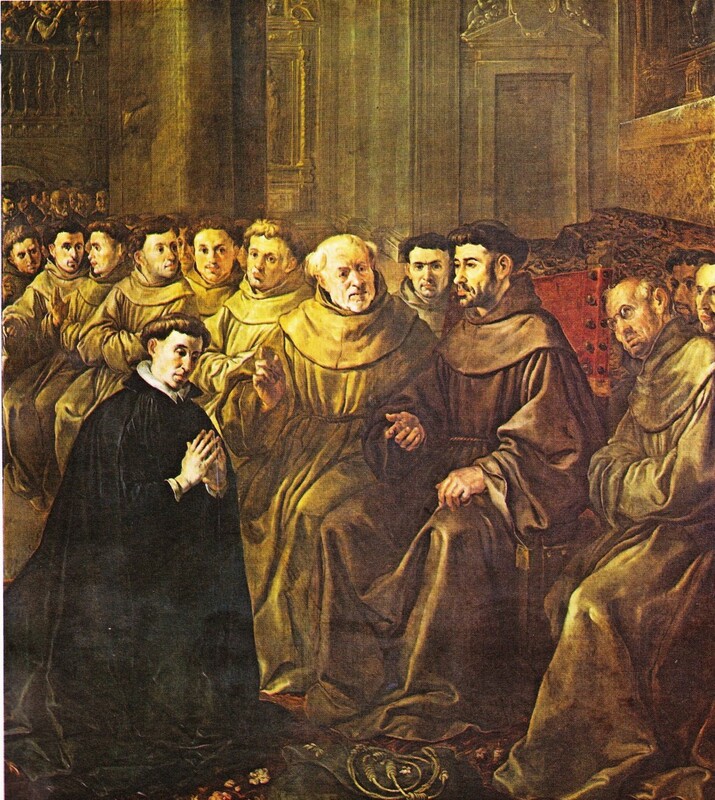 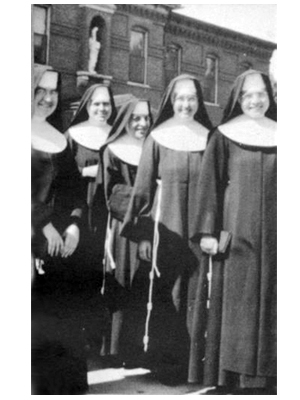 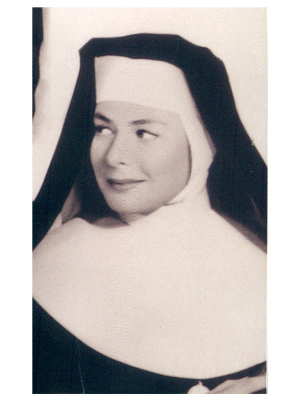 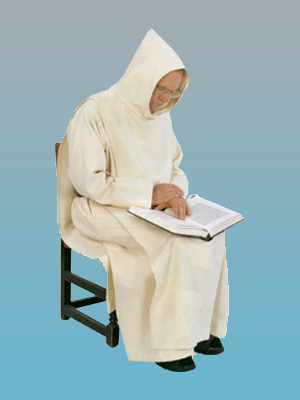 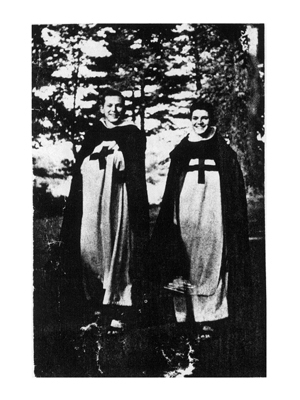 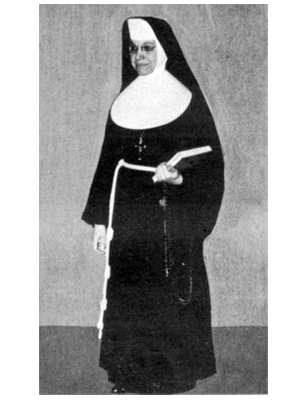 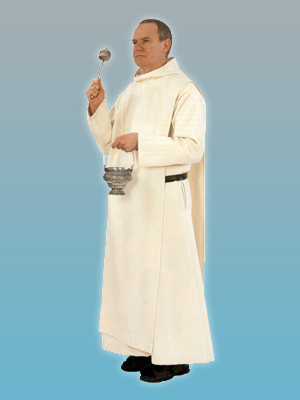 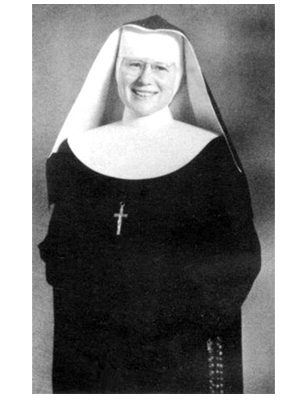 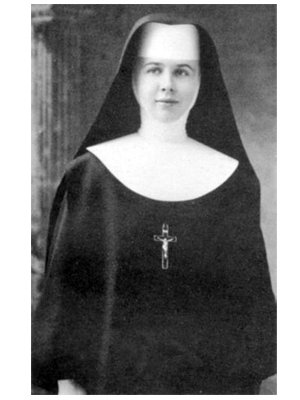 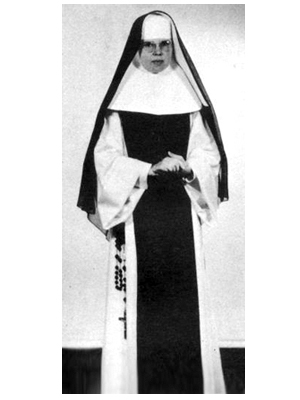 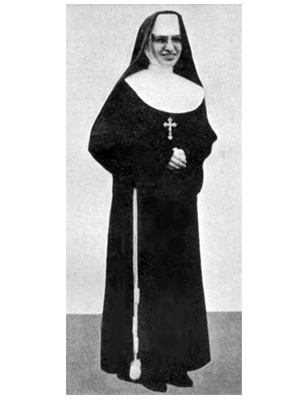 7 Poor Clare novice nun in white veil, brown tunic, scapular etc. 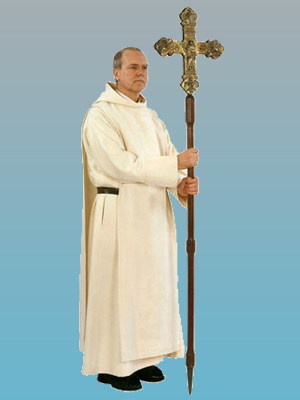 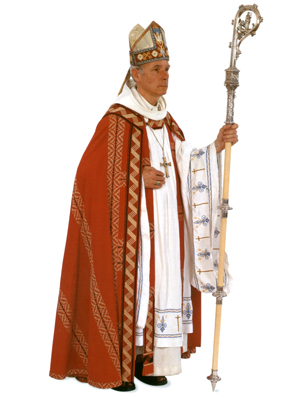 Choir cape is not in this photo. 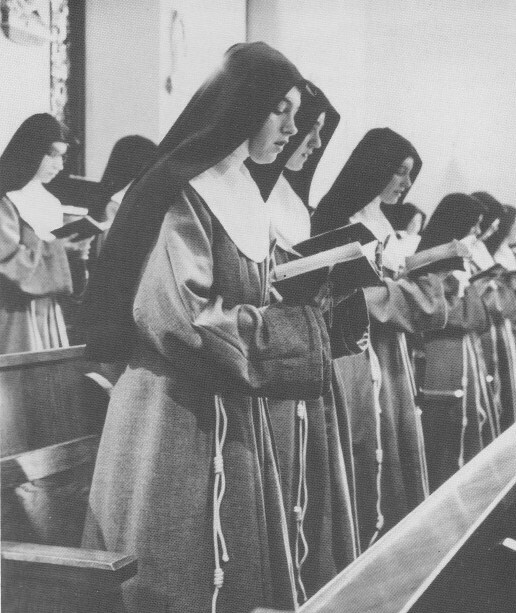 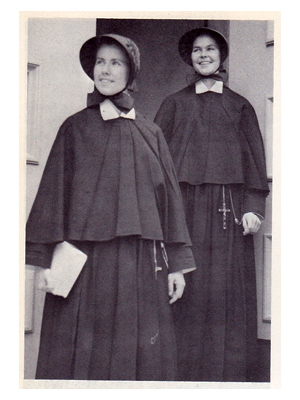 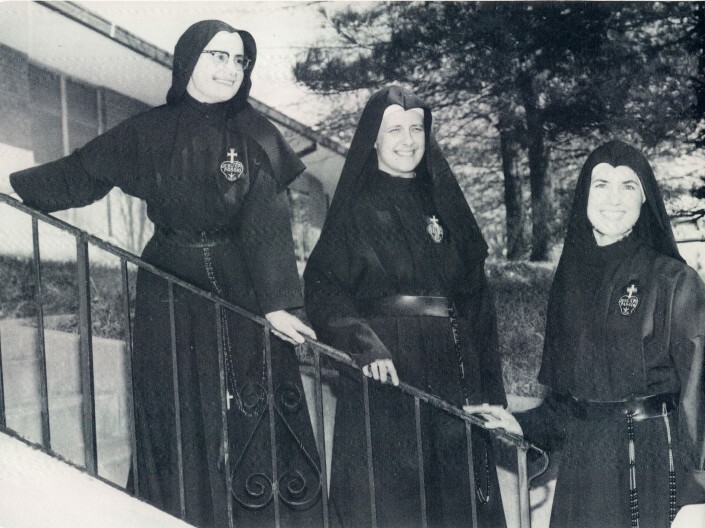 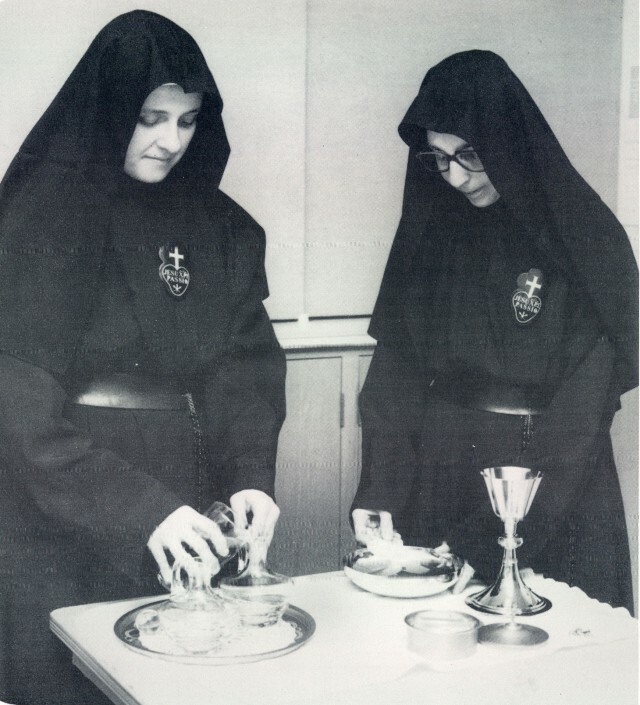 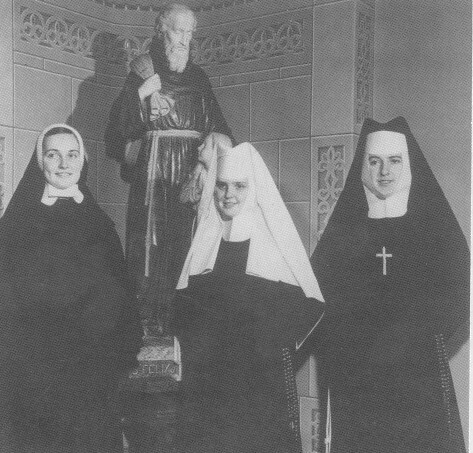 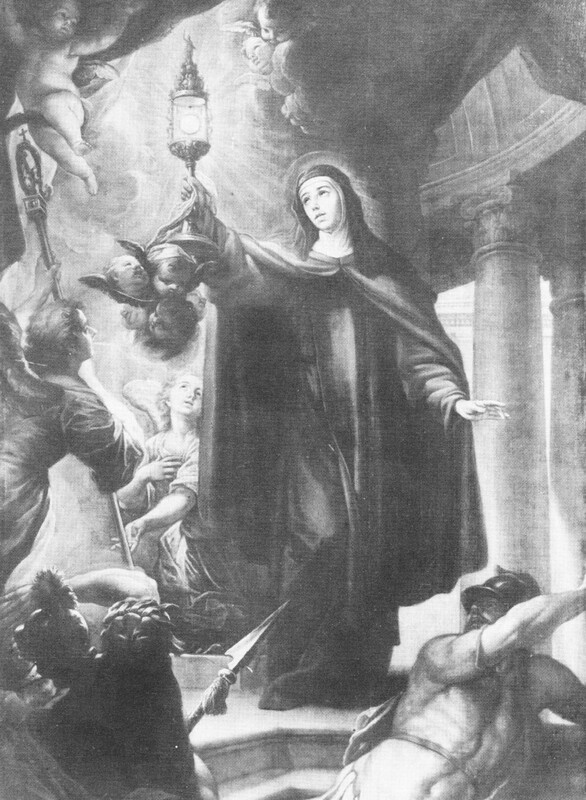 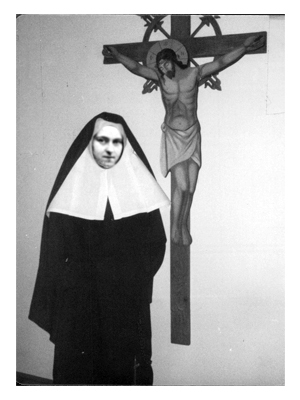 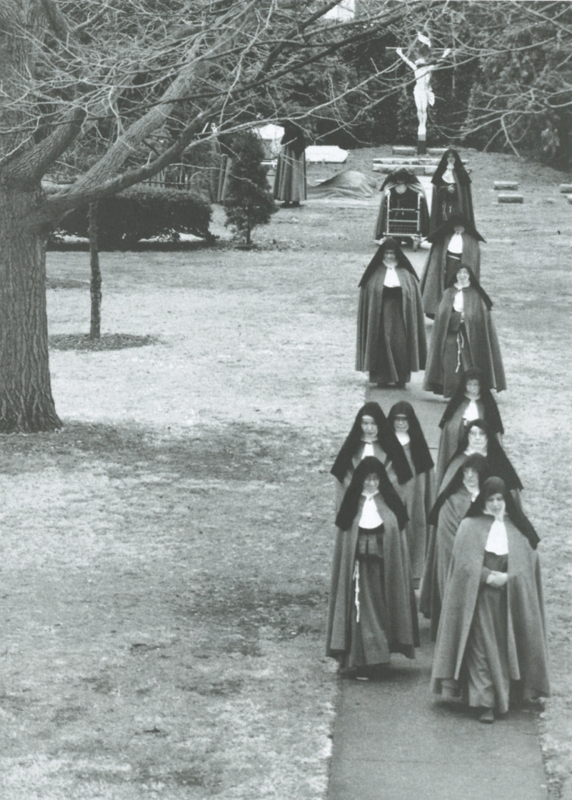 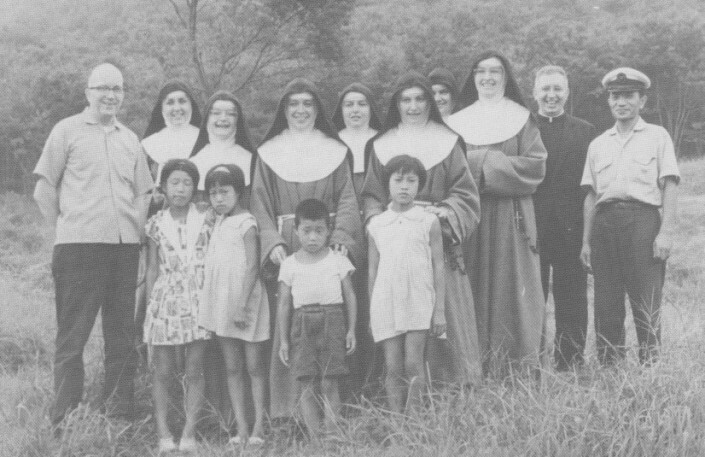 14 Sisters of St. Francis, (Franciscan) Hastings on the Hudson, N.Y.